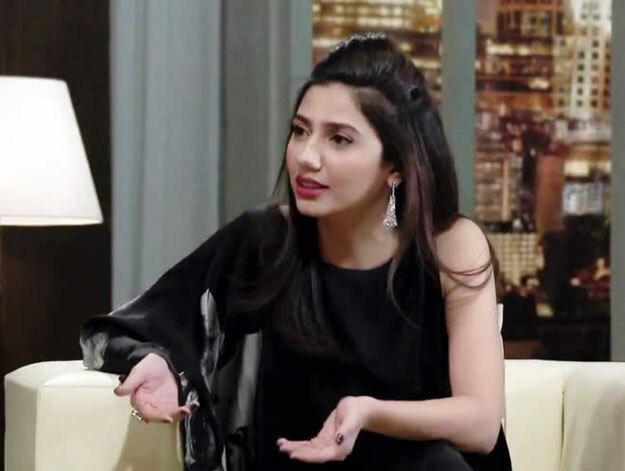 Pakistanis may not have witnessed Mahira Khan’s debut in Bollywood (yet) but we have witnessed, from front row seats, her incredible journey from a VJ on a music channel to starring opposite the wildly popular Shah Rukh Khan. 1) Mahira started off as a VJ, hosting Most Wanted on MTV Pakistan and later, Weekends with Mahira. 2) In 2011, Mahira made her film debut with Shoaib Mansoor’s Bol. She had a supporting role opposite Atif Aslam in the film, and she is currently shooting Mansoor’s Verna. 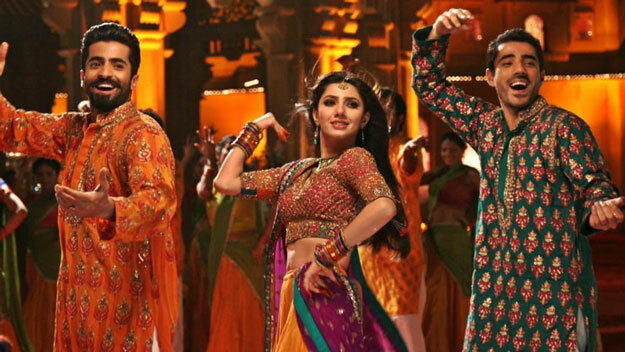 3) In 2011, she also made her TV drama debut with Mehreen Jabbar’s Neeyat, set in New York. She played the role of Aliya. 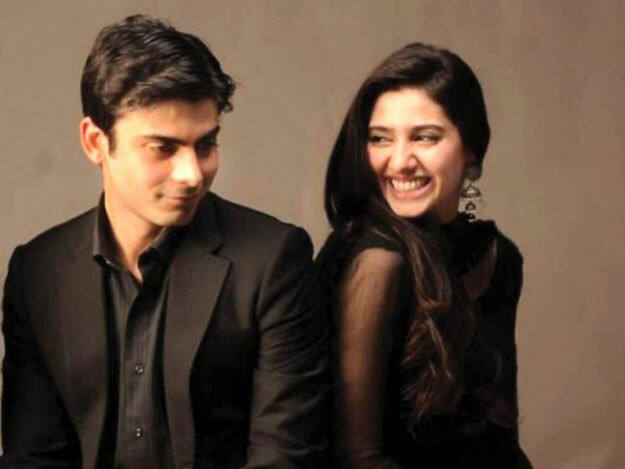 4) This was followed by Humsafar, which made Mahira and costar Fawad Khan overnight stars and household names. Both actors received global acclaim for the drama, directed by Sarmad Khoosat. 5) In 2013, Mahira appeared as the lead in Shehr-e-Zaat. 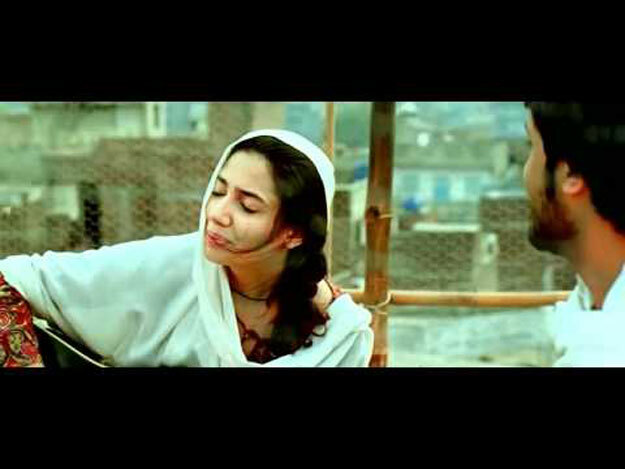 6) Next she starred in Sadqay Tumhare, based on the life of Khalil-Ur-Rehman Qamar, as the lovable Shano. 7) From 2013 to 2014, she hosted TUC The Lighter Side of Life, where she interviewed celebrities. 8) In 2015, Bin Roye starring Mahira Khan and Humayun Saeed was released. A year later, the movie was turned into a TV series. 9) Mahira had a supporting role in Khoosat’s critically-acclaimed Manto. Did Raees trailer break all records? 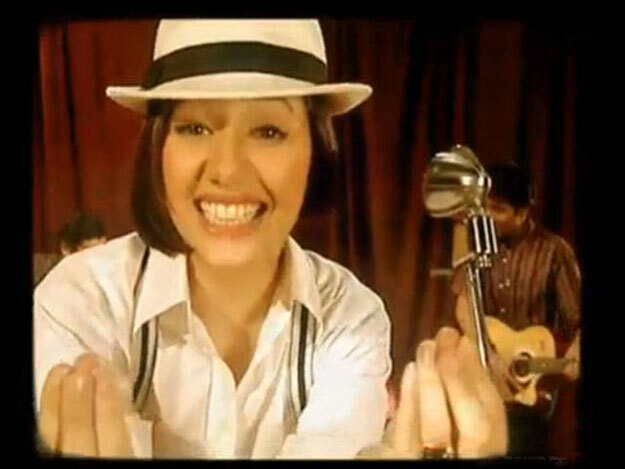 10) Her next appearance was in the coming-of-age drama Ho Mann Jahaan, which gave us the chart topping Shakar Wandan. 11) Mahira made her much-anticipated debut opposite Shah Rukh Khan in Raees on January 25, 2017.